I have entered into a contest over at figment.com. 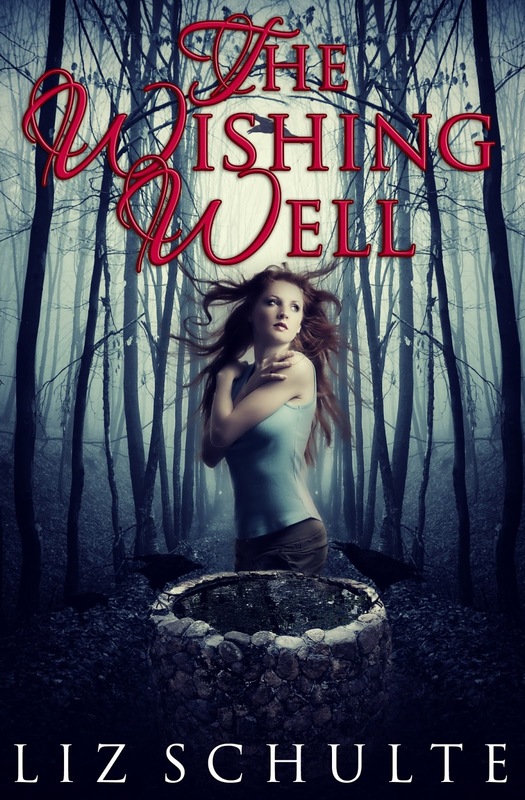 The challenge was to tell a young adult short story in only 500 words about a forbidden relationship. I have submitted my story. To the win the contest I have to get people to "heart" my story. So here's the deal to make it fun for everyone. If I get 300 hearts on my story, I will turn it into a full length novel win or lose. 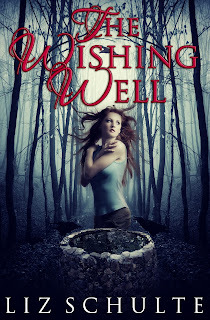 So go here http://figment.com/books/530135-The-Wishing-Well, read the story, and if you like it, heart me. Also pass it along to your friends and let's see if we can make this happen! Be a Hungry, Hungry Hoodoo Beta Reader!